Mall used portable kiosk food concession kiosk for sale, Are you looking or mobile food carts for sale ? 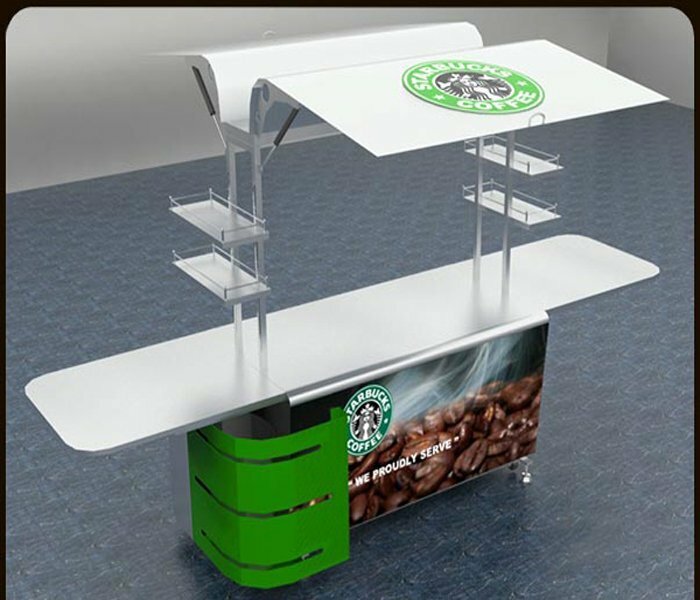 Unique kiosk is a leading food kiosk and portable food kiosk manufacturer in China. Since the kiosk need to be portable . We need to install wheel in the bottom. This food kiosk has very good advantage in mobile selling and cost . Contact our team and get more design. If you are looking for free design portable kiosk .Please do not hesitate to contact us.